The Winery Viglione Antonio & Figli coltivates in its vineyards four grapevine varieties, which are typical of the Piedmont Region. Such varieties are deeply connected to the Roero area and to its environment, producing grapes that are perfect for vinification. The Arneis is THE white variety of these hills: farmers has been growning it for centuries in the Roero area and its name well defines the strange and a bit rogue character of this variety. 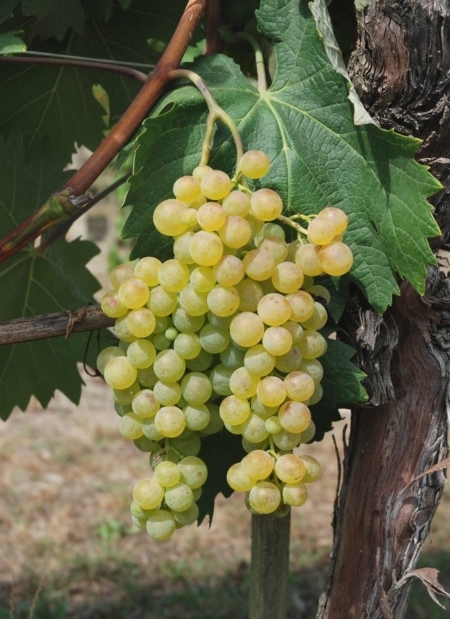 The Arneis usually buds in the first half of April, then it blooms and sets fruit in a period between the first and second decade of June; finally its bunches ripen in mid September. The Roero Arneis Docg (also in its “Spumante” version) and the “Langhe Arneis Doc” are the wines obtained from the vinification of such variety. 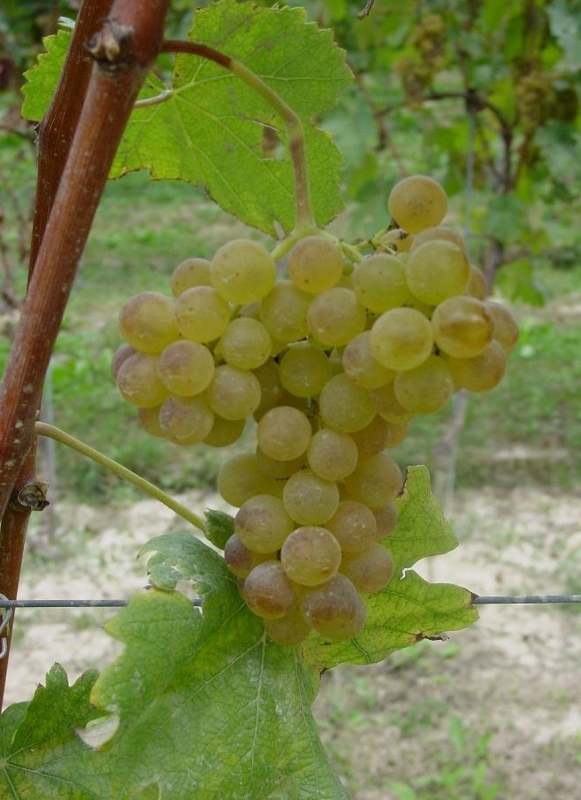 Another white variety is the Favorita one, which is cultivated not only in the Roero area, but also in the Langa, in the Pigato and in the Vermentino ones. In fact, research confirmed that these three varieties have the same genetic makeup. In the vineyards, bunches are so beautiful that people say this variety has been named after its particular beauty (“Favorita delle vigne”). From the vinification of this variety we obtain the Langhe Doc Favorita. The Barbera variety is certainly THE symbol of the Piedmont Region: originally cultivated in the Monferrato area, it was then introduced in the Roero area in the second half of the 19th century. Since then, people have carried on growing it here, selecting the best lands in order to obtain pyramidal bunches, with turgid, blue-black berries. From this variety a precious, good and long-lasting wine is obtained: the Barbera d’Alba. The Barbera is a medium-late variety, since its bunches ripen between the end of September and the beginning of October. 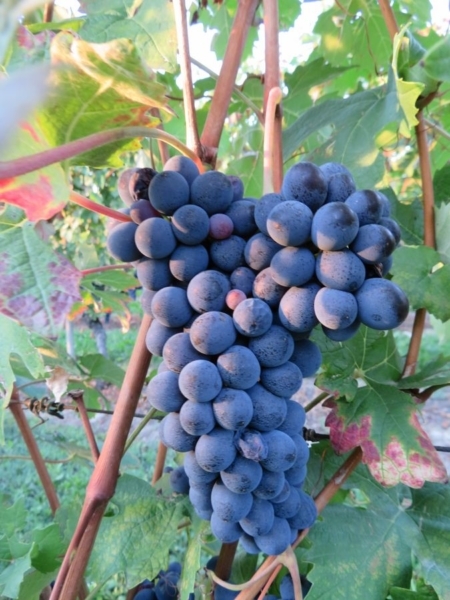 Finally we have the Nebbiolo, another black variety which is probably the most “aristocratic” in Italy, if we consider the fact that it can be cultivated only in other few areas outside the Piedmont Region. It is the first variety to bud (beginning of April), while its bunches are the last to ripen (October) and its leaves are the last to fall (mid November). 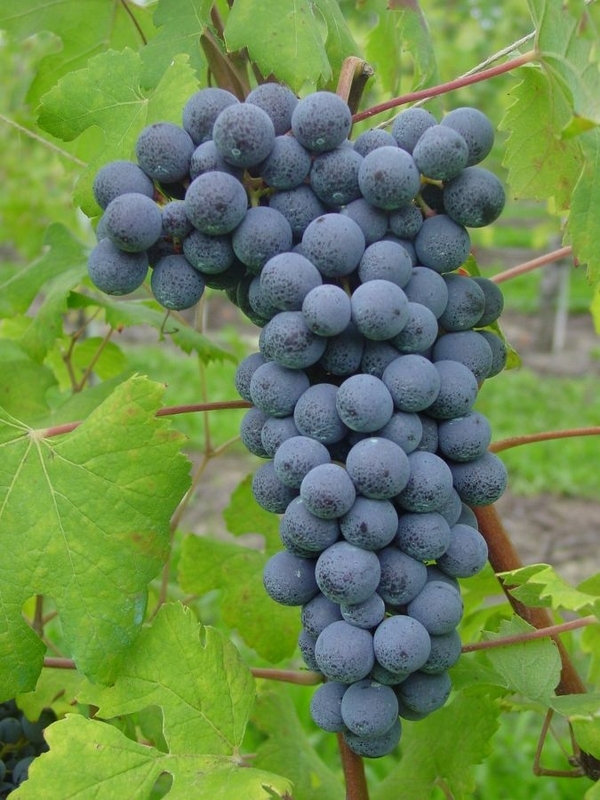 Some say it is the “fog grapevine”, due to its late ripening, others say it was named after the “foggy” features of its berries, which are covered with a thick layer of bloom.